Kelly wins a Best Puppy! 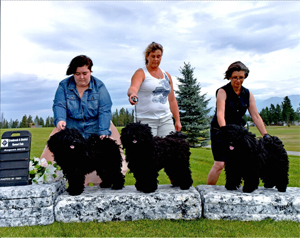 We are happy to announce that Kelly had a great show at the Alberni Valley Kennel Club! 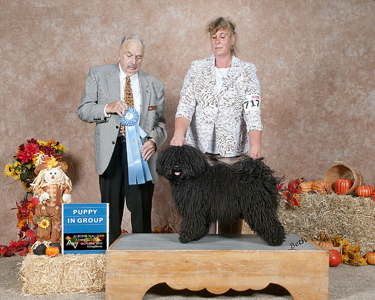 There were 785 dogs entered in the October 18th show, and Kelly impressed as he went in the ring. Thank you to judge Ed McDonald for picking Kelly out!